We now take safe deliveries for granted. From the 1920s, statistical returns demonstrated the value of Queen’s Nurses attending births – delivering themselves in rural areas and much more commonly assisting doctors in towns and cities. Maternal and infant (first year of life) mortality rates were consistently at least half or a third lower when there was a Queen’s Nurse in attendance. Behind the rates are real people. 7389 babies were born in Edinburgh in 1929 and 53 mothers died in childbirth. Queen’s Nurses attended 1404 of these births – delivering themselves or more commonly assisting a doctor. They lost just two out of the 53 mothers. Maternal mortality in Scotland became an issue of national concern in 1936. Rates were far higher north of the border where midwives attended one quarter of births than England where they attended 60 per cent. A series of initiatives were introduced, aided by the introduction of sulpha drugs; the first antibiotics, which had been developed in Germany. 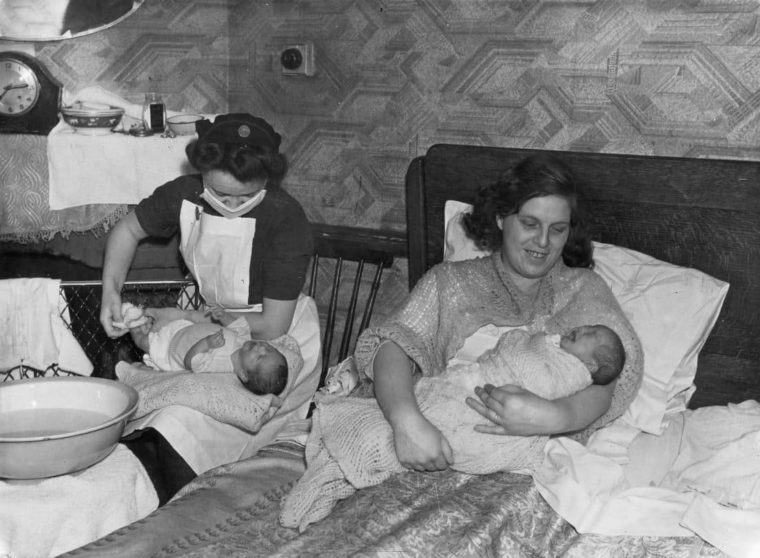 In 1942, Queen’s Nurses were present at one in four births in Scotland – some 21,758 babies. Under their care, maternal mortality was 1.5 per 1000 compared to 5 per 1000 for other births. By this time, the trend had already been established of moving away from home to hospital births. Within 30 years, some 90 per cent of babies made their first appearance in a hospital bed. 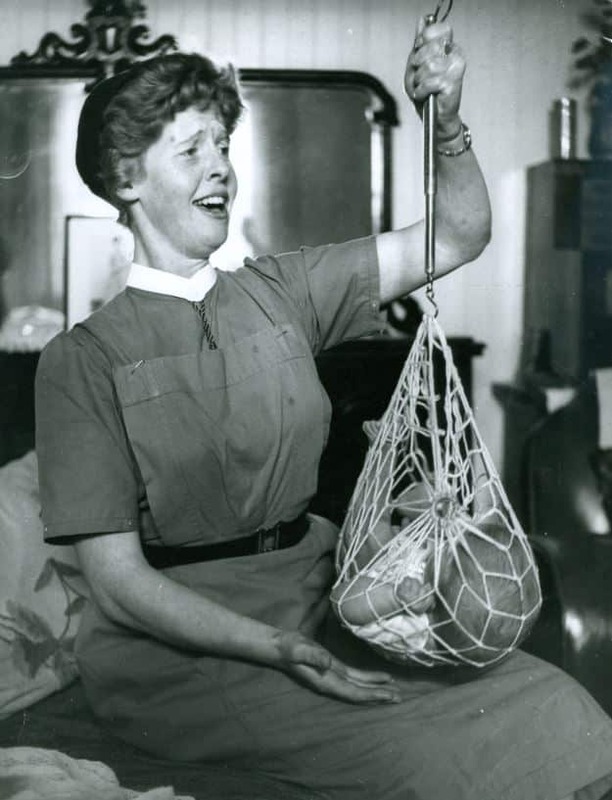 Catriona MacAskill in one of the most celebrated photographs of a nurse. It appeared first in the weekly Scotsman. Photographer Denis Straughan and reporter Russell Galbraith had gone up to Lochmaddy on North Uist in 1961 to interview Dr Alex MacLeod, the GP who did his rounds on horseback. The opportunity also presented to photograph Catriona. The World Health Organisation in Geneva was sufficiently impressed to commission Russell and Denis to go to Africa for a month to provide more of the same.